From November 6-9, 2014 in downtown Tampa along our beautiful waterfront, over 800 consumer lawyers united from around the United States to discuss important matters facing consumers. 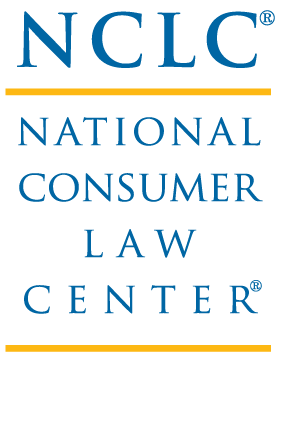 From unfair debt collection to false credit reporting to class action cases, the National Consumer Law Center (NCLC) sponsored its 23rd Annual Consumer Rights Litigation Conference at the Waterside Marriot. LeavenLaw co-sponsored this year's event, participating on the host committee for the first time. "We are thrilled to be able to have helped support such a great cause," said Ian Leavengood, LeavenLaw's managing shareholder. "We sent six attorneys to this year's conference and thought that the content was outstanding!"